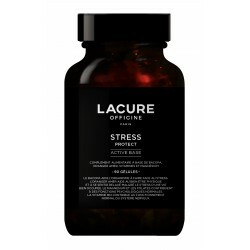 LACURE OFFICINE has developed the BIOENERGETIC ELIXIR STRESS PROTECT compound which offers all the benefits of our synergistic complex of essential oils to allow you to refocus and be calm and cool-headed in a crisis situation. 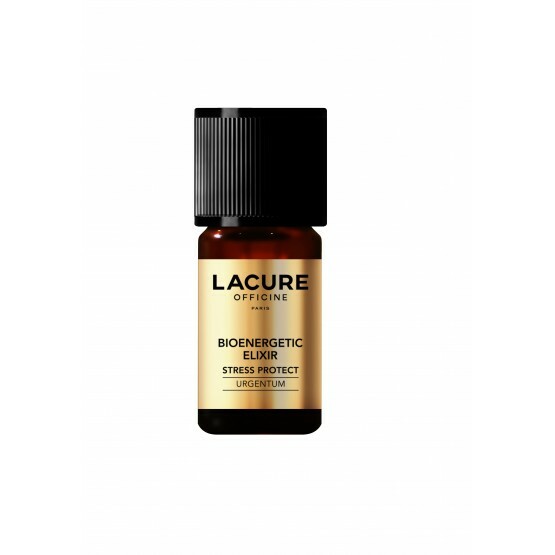 LACURE OFFICINE has developed the BIOENERGETIC ELIXIR STRESS PROTECT compound which offers all the benefits of our synergistic complex of essential oils to allow you to refocus and be calm and cool-headed in a crisis situation..
Synergy of natural essential oils to inhale. 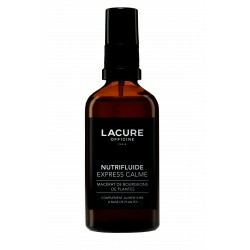 Deeply inhale BIOENERGETIC ELIXIR STRESS PROTECT with one nostril and then the other, 3 times in a row. Repeat 2 to 3 times in the day, for 10 to 20 days. Contains essential oil of Eucalyptus radiata, marjoram, spikenard and Helichrysum italicum. Can be fatal if ingested and if it penetrates the respiratory tract. May cause a skin allergy. Not recommended for pregnant women and children under 36 months. In the event of skin irritation or rash: see a doctor. Get rid of the contents/container in a special waste treatment centre.